Why Buy Duracell Ultra 123 Batteries to Power SureFire Flashlights? Our customers tell us SureFire flashlights are the finest in the world. They are compact, rugged, powerful, dependable and efficient. Surefire lights are engineered for maximum performance and are precision manufactured and turn out optimal light. That’s why people whose lives may depend on having enough light when they need it, such as military, emergency, police personnel and outdoors professionals, rely on SureFire flashlights. And these same people rely on our stock of Duracell Ultra 123 batteries to power their SureFire flashlights. Turn to Medic Batteries for all your SureFire battery needs. Medic Batteries is proud to stock Duracell Ultra 123 3 Volt Lithium batteries, also known as the CR123 or CR123A Battery for your SureFire replacement batteries. The Duracell Ultra 3 Volt Lithium Battery (CR123) is a high-rate 3 V lithium battery. Duracell Ultra 3 Volt Lithium battery CR123 offers very high energy density as well as excellent rate capability. For all your 3-volt Lithium battery needs, turn to Medic Batteries. We carry 3 volt lithium CR123 batteries in bulk at deeply discounted prices. 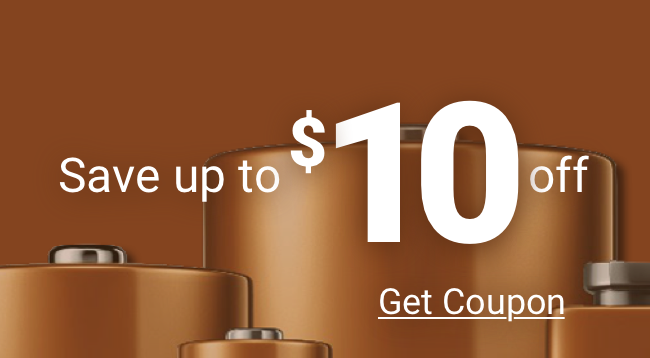 All our Duracell Ultra 3 Volt batteries are properly stored, date coded, and 100% guaranteed to provide you with the reliable, long-lasting power you expect from a name like Duracell. All 123 batteries SHIP FREE! For the most powerful and dependable Surefire equipment battery – put your trust in Duracell Ultra 123 batteries from Medic Batteries! Choose a 6, 12, 25, 50, or 400 pack today and save!